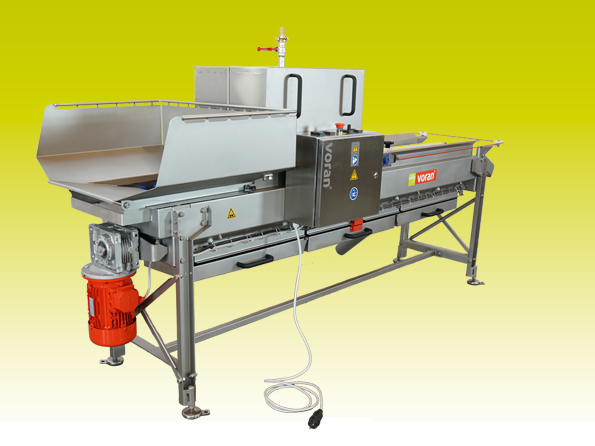 Equipment for washing and milling fruit. 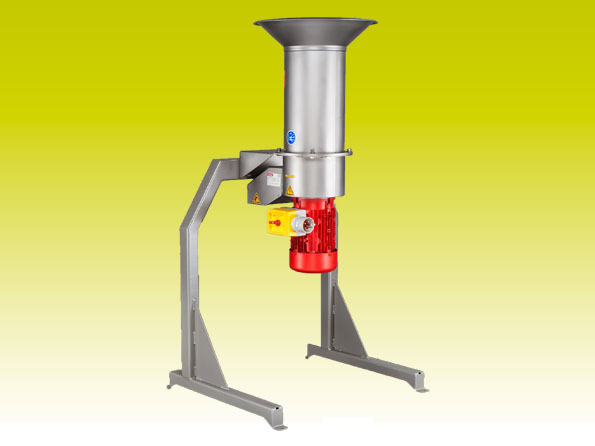 We offer separate fruit mills and also washing-conveying-milling systems in our product range. 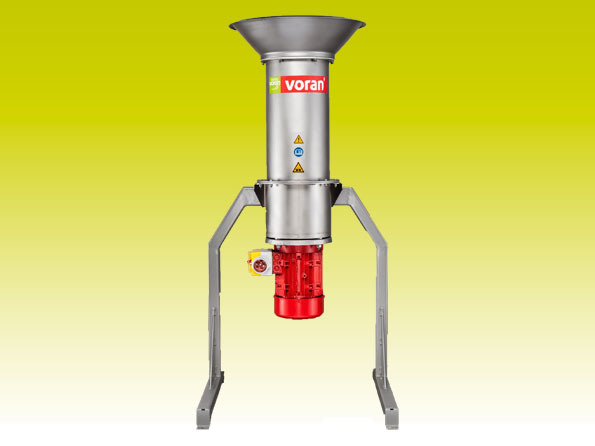 For fruit mills, it is necessary to wash the fruit before milling it. 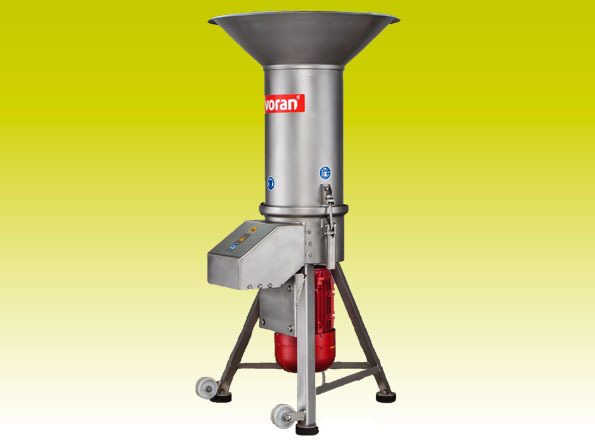 When the fruit is washed it needs to be inserted into the funnel of the shredder. 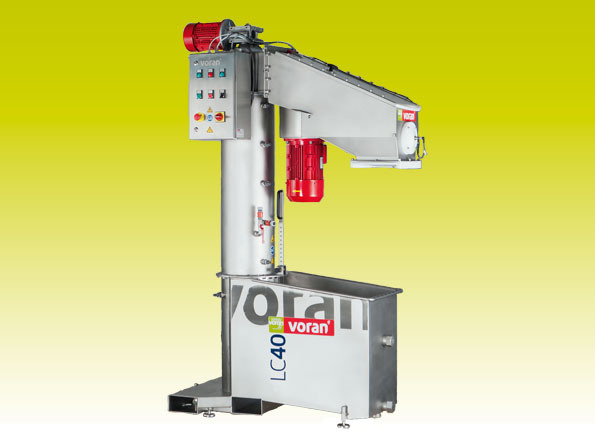 Washer-elevator-mills are suitable for higher-volume lines and help to save time on the transport of fruits from washing unit to the mill and enable greater productivity. 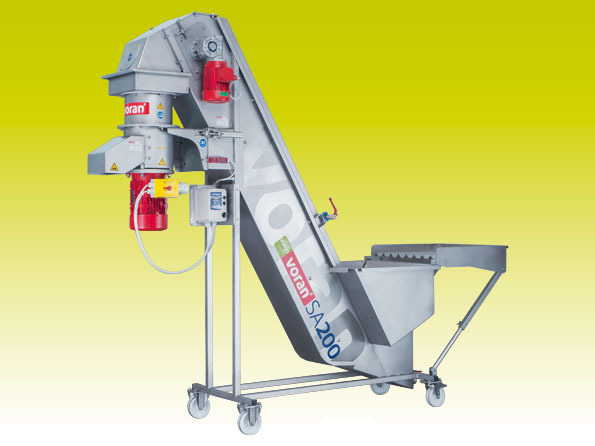 Machines wash the fruit or vegetables and also shred them in the same device. The shredded fruit pulp is ready for pressing.